San Diego Divorce Law IIs spousal support taxable? The power of a Family Court Judge about: Is Spousal Support taxable? San Diego Divorce and Family Law Attorney, Paul Staley, released a new YouTube video to answer: Is Spousal Support taxable? 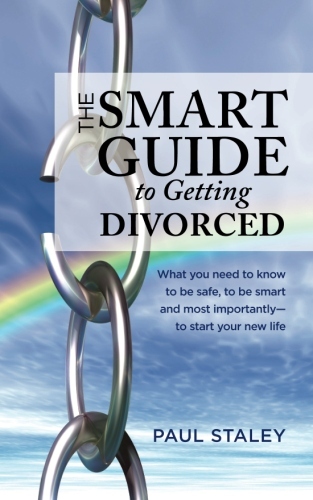 Divorce and Family Law Attorney Paul Staley answers frequently asked questions. Is spousal support taxable? Spousal support is typically taxable to the person who receives it and is tax deductible to the spouse who pays it. Now it’s possible for spouses to agree to the otherwise, but they are going to have a tangle with the IRS if they make some agreement date is contrary to the usual rule. So you’ve got to be really careful about how you construct that. Generally its taxable to the recipient and deductible to the Payor. Other topics that might interest you Can a Spousal Support Order be terminated? Other topics that might interest you Support Modification – If my income changes, can I modify the amount of spousal support I pay? Previous post: Can a Spousal Support Order be terminated? Next post: What is a Divorce? How do I obtain a Divorce?